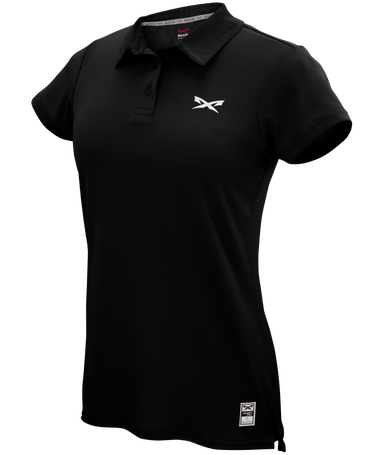 The women’s Team Solid Polo is a relaxed fit that slightly tapers around the natural waist for a more feminine look. It’s built with 100% HydraTech performance Flatback Mesh to keep you cool and dry. 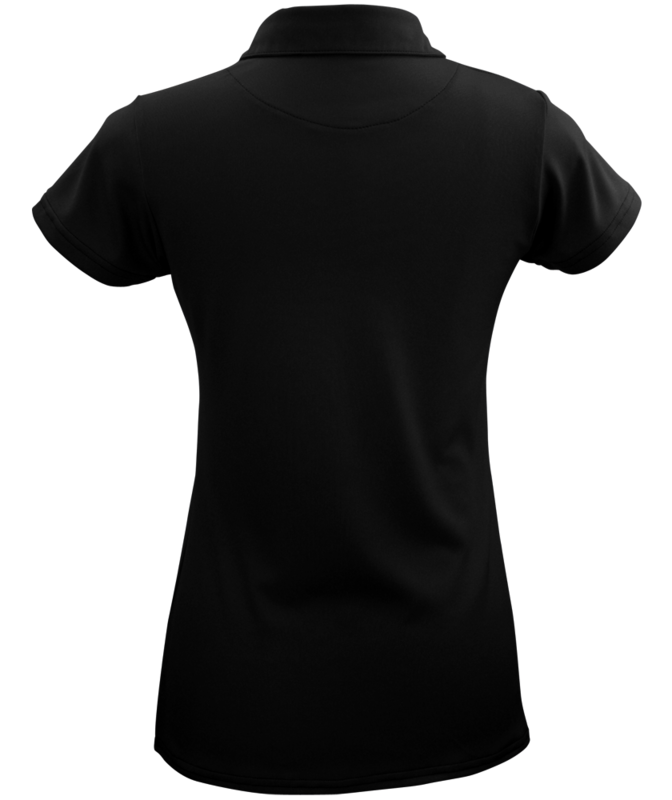 It features a 2 button closure, with our trademark logo on the left chest.